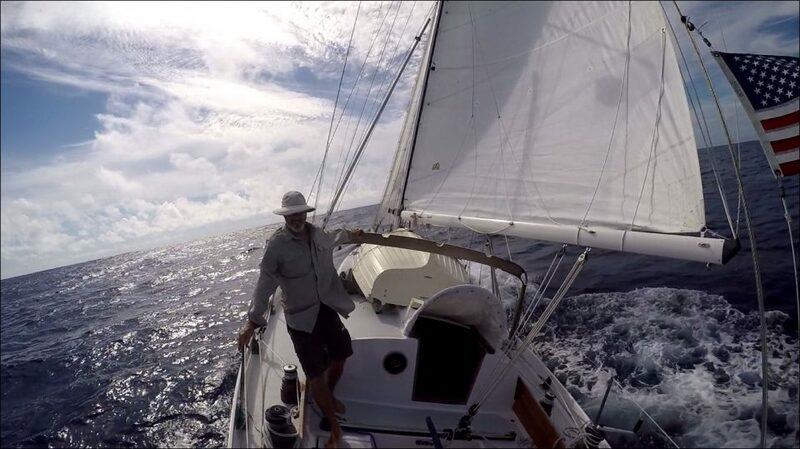 There is simply nothing like running downwind in the trades. With our off-shore adventure on pause it was time to put the Far Reach on the hard. I have several small boat projects to complete, a summer of family camping planned, and prep work to complete for the kids 11th grade home-school year. Since I can’t spend time on her, better to have the Far Reach as safe as possible with hurricane season upon us.